SOLEIL PURE™ SPF 50+ provides very high, broad-spectrum UVA/UVB protection, which reduces the risk of sun damage and premature skin aging. Suitable for sensitive skin, this hypoallergenic, fragrance free, water resistant formula soothes, moisturizes and prevents sunburn. 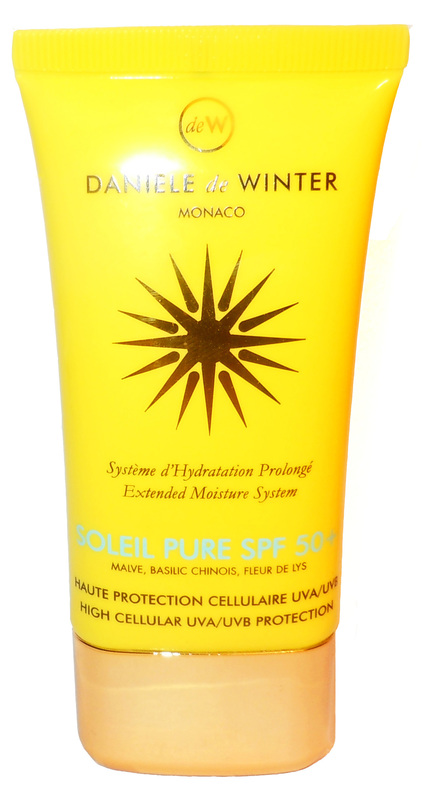 SOLEIL PURE™ SPF 50+ absorbs quickly and invisibly, leaving no “white trace”. Perfect for very fragile skins and children 2 yrs+. Apply daily under make up and reapply as necessary when exposed to the sun.